For downloading myPresto newest version. myPresto is a program suite composed of several molecular simulations for drug development. 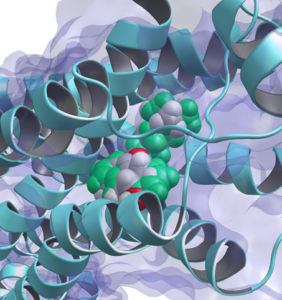 myPresto is a program suite composed of several molecular simulations for drug development. This page is for downloading free program myPresto newest version. Although refactoring work is underway, 3D display is now more saved when the command is executed. (C) 2019 Technology Research Association for Next generation natural products chemistry. All rights reserved.